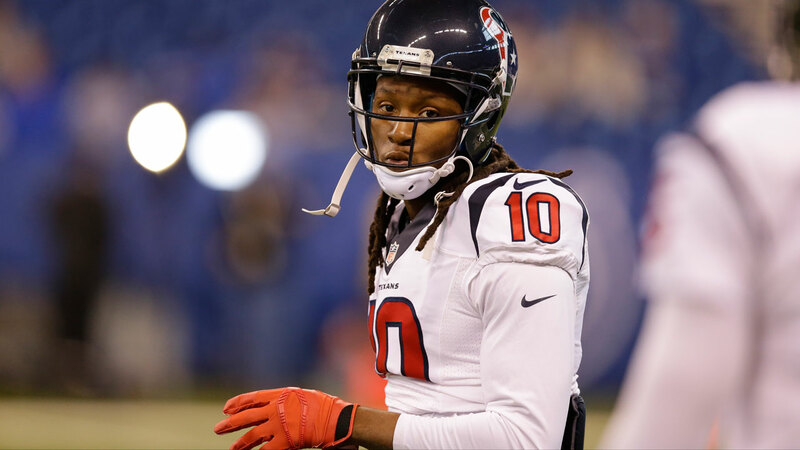 HOUSTON -- Houston Texans star wide receiver DeAndre Hopkins did not report to training camp Saturday. Houston general manager Rick Smith said in a statement: "We are disappointed DeAndre has elected not to report to training camp with the rest of his teammates. He has expressed his position regarding his contract status, and we have been clear with both he and his representatives of ours. Our focus is on the 2016 season and all of our collective efforts and attention will be centered on that endeavor."